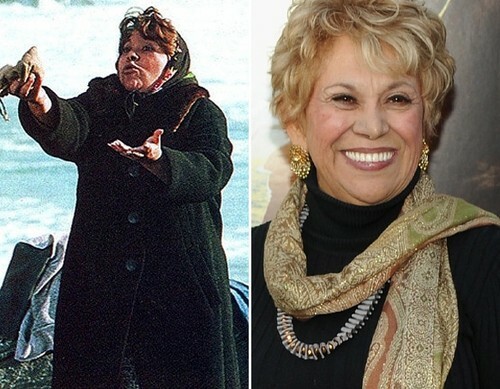 Lupe Ontiveros as "Rosalita". . Wallpaper and background images in the The Goonies club tagged: goonies cast. I remember seeing the film Selena, which is about the late, great Tejano singer Selena Quintanilla-Perez (who was portrayed as an adult by Jennifer Lopez, and as a child by Rebecca Lee Meza), and noticing how Lupe brought Selena’s friend-turned-killer Yolanda Saldivar to life the way she did. Lupe Ontiveros (September 17, 1942 — July 26, 2012). You may be gone physically, but you’re still here in our hearts and minds, as well as in your performances as Rosalita in The Goonies and Yolanda Saldivar in Selena.